Handcrafted from American White Oak, our new Bag-n-Barrel holds a 3 or 5 liter bag of your preferred boxed wine. 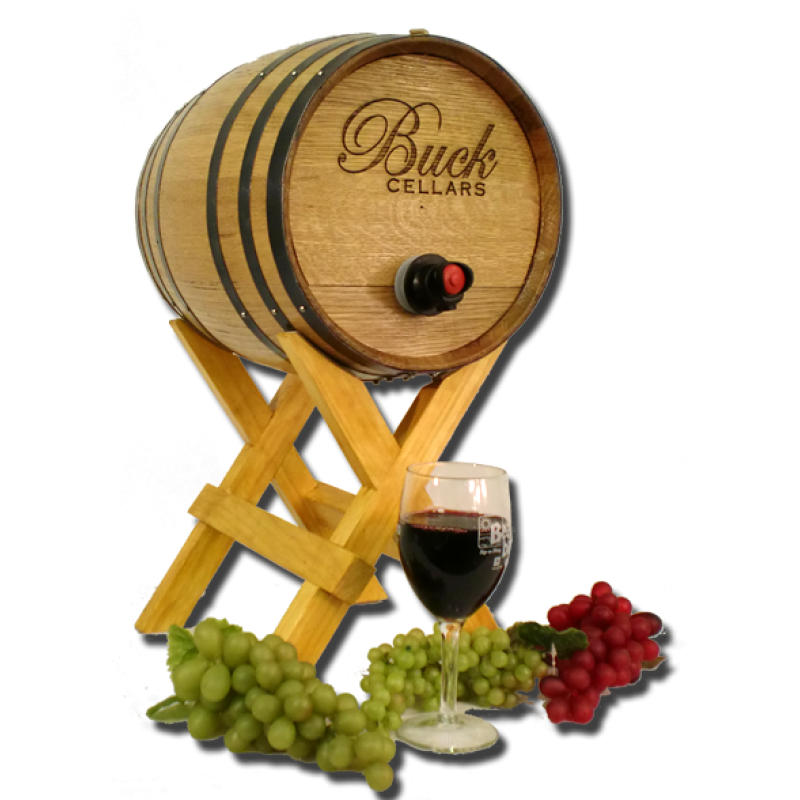 Simply purchase your favorite boxed wine, take the bag out of the box, and place it in the barrel. Enter your name below and we will enscribe it on the front of your barrel. If you prefer your logo, just send us your vector art and we will have enscribed. Enter any additional instructions in the field below. An elegant serving container for boxed wine.